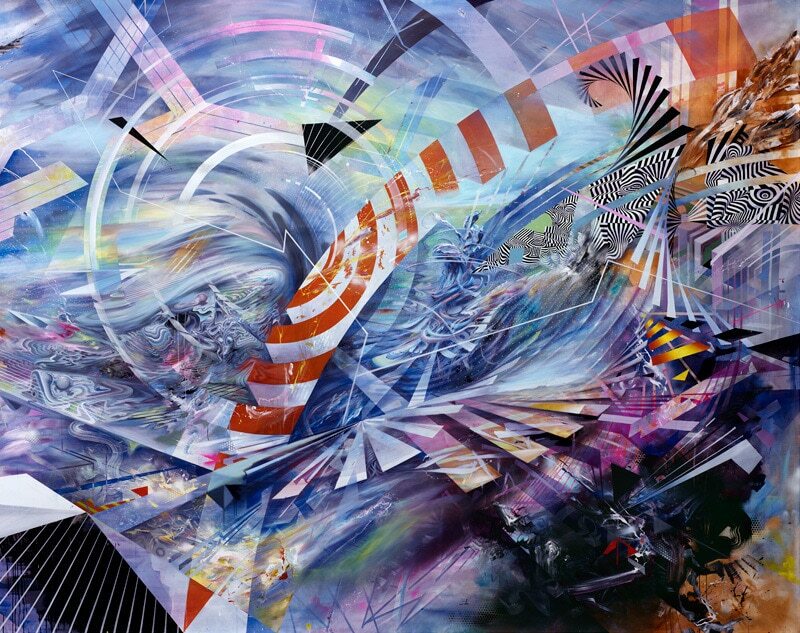 There is an awesome print out now featuring the collaborative talents of Oliver Vernon, Mario Martinez (MARS-1) and Damon Soule entitled “Momentum”. 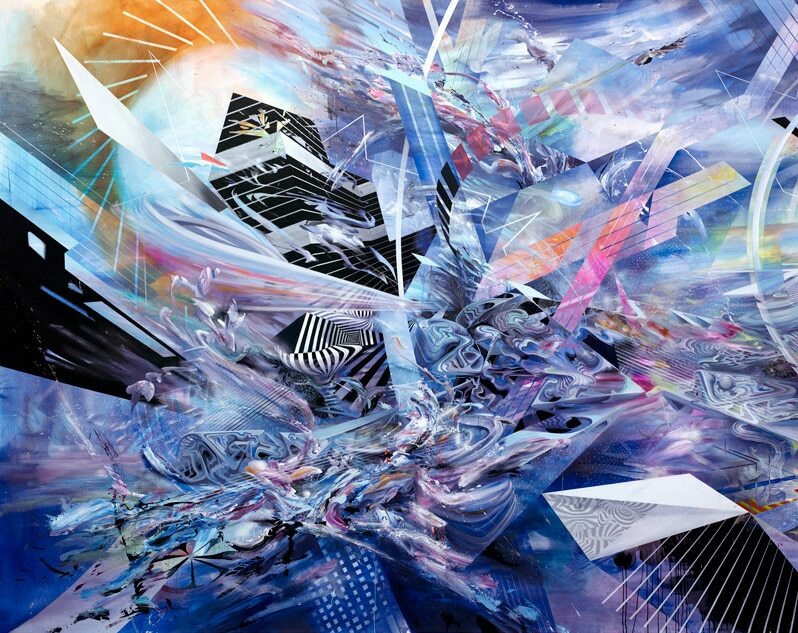 The print is based on the 2014 collaborative painting from the Momentum exhibition at Space Gallery in Denver, Colorado. It is a large (43″ x 19.7″) limited edition print of 100 and comes signed and numbered, check it out here! Finally two awesome cult hits are hitting blu-ray, “Leprechaun” and “The Toxic Avenger“!